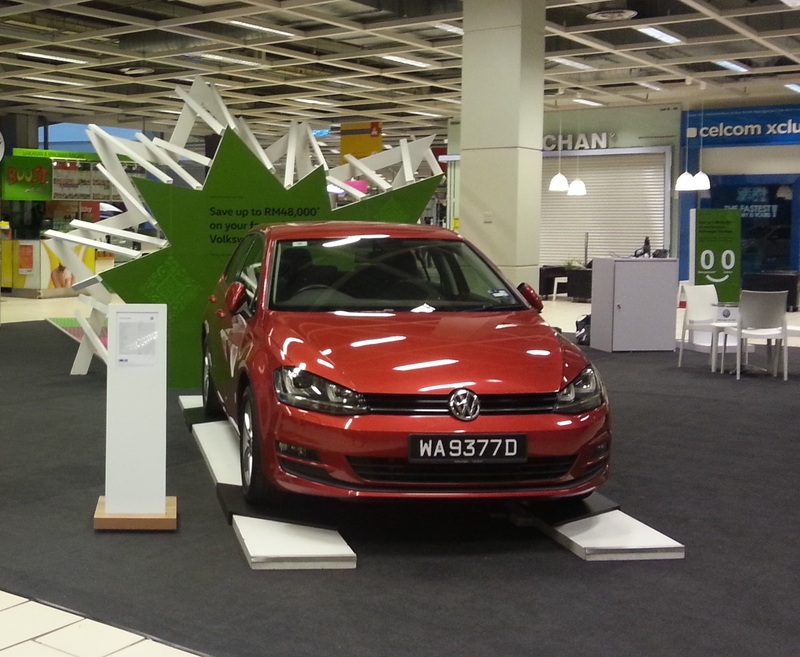 Automotive manufacturer Volkswagen Malaysia has launched a showcase at malls in the Klang Valley to spread brand awareness among the public during the Raya festive season. 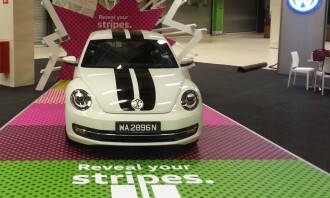 Visitors will be able to view the limited edition versions of the Volkswagen Beetle Bug and other selected models. For each day of the roadshow, one winner will be able to drive home with a RM200 petrol voucher by participating in a simple Instagram competition with the #VWRevealYourStripes. 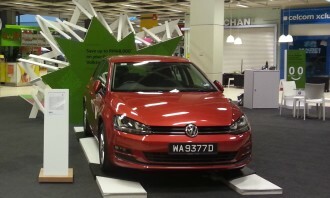 Volkswagen is also promoting its Polo, Polo Sedan, Jetta, Golf, Passat and Tiguan cars though zero down payment and zero interest payment schemes. He will report to Levent Guenes, chief operating officer of Havas Worldwide Southeast Asia. ..
PwC’s 18th Annual Global CEO Survey shows the views of China's CEOs on growth, deals, partnerships, disruptions, technology and ta..